Taking your photography skills to the next level requires the right camera. That means, no more smartphone camera. Using the regular camera for point and shoot is also not enough. This is the time for you to get the best DSLR camera. With that, photography is no longer just a hobby. Olympus OM-D E-M10 Mark III. This is another mirrorless, DSLR camera to consider. Its premium finish may intimidate you a bit at first. This happens especially if you are looking for a budget-friendly camera. However, there is no need to worry. In some online stores, you get to have this with 200 dollars off. This one is small, but still with a viewfinder mounted on its top. 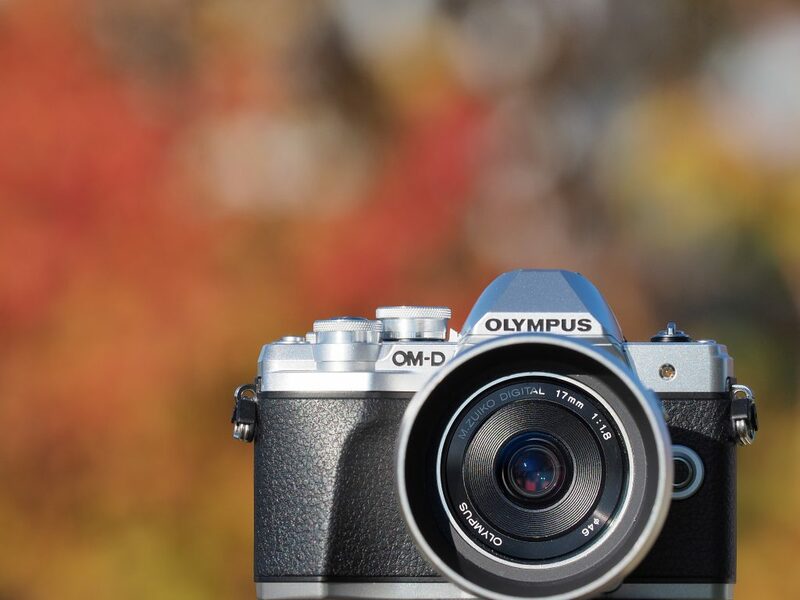 In fact, Olympus OM-D E-M10 Mark III is smaller than a camera with no viewfinder. The Micro Four Thirds sensor is a bit smaller than the APS-C sensor used by other DSLR cameras. It only has 16 megapixels instead of 24, so you might not print anything too large with it. This is another option for the best DSLR camera. With this one, you will make a nice bargain on the price. Like an armor, the body of this camera is like a full-metal jacket. The weather-seals are comprehensive. The features are clever too. There are 5-axis sensor-shift image stabilization, GPS, and an electronic compass. They are all built-in. There is also an ‘astrotracer’ mode to point in the direction and tilt to the horizon. For a home camera or urban shots, Pentax K-1 Mark II works wonders for you. However, you might need something else if your plan is to shoot some wildlife experiences. Plus, the autofocus is not that good. Canon DOS 6D Mark II. With 26.2 megapixels, this full-frame camera offers various angles on a touchscreen. The AF system is sophisticated, although rather sensitive. You might want to be careful a little when choosing the right angle. Canon DOS 6D Mark II is the slightly upgraded version of the first one, Canon DOS 6D. The 5-axis digital stabilization is great for handling video recording. The autofocus system has 45-cross type points for shapes. Unfortunately, Canon DOS 6D Mark II does not have a 4K video. Lack of impressive, dynamic range is also the weak point of this camera. 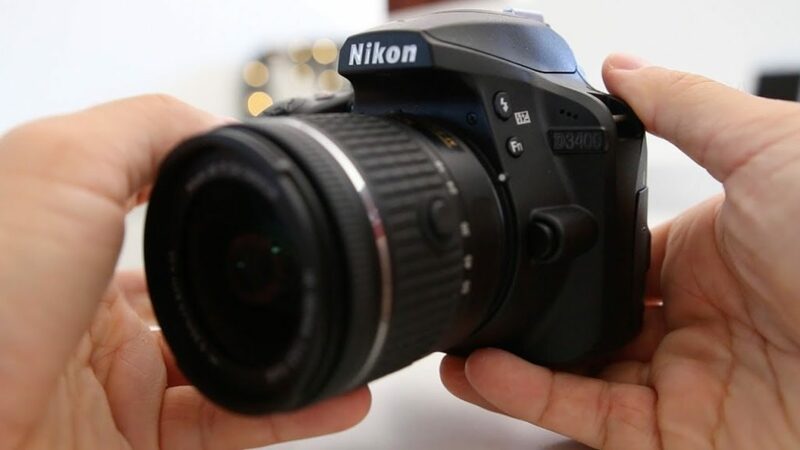 If you are looking for the best DLSR camera with excellent image quality, Nikon D3500 is the answer. Not only that, this camera is budget-friendly and user-friendly too. With 24.2 megapixels, you get a huge amount of details in the pictures. Nikon D3500 is the upgraded version of Nikon D3400. It does not get slippery in your hands. There is no touchscreen control and wi-fi, though. Still, that helps you to focus better in the now. At least this camera still has Bluetooth. You can purchase Nikon D3500 online within the budget of 380 to 450 dollars. 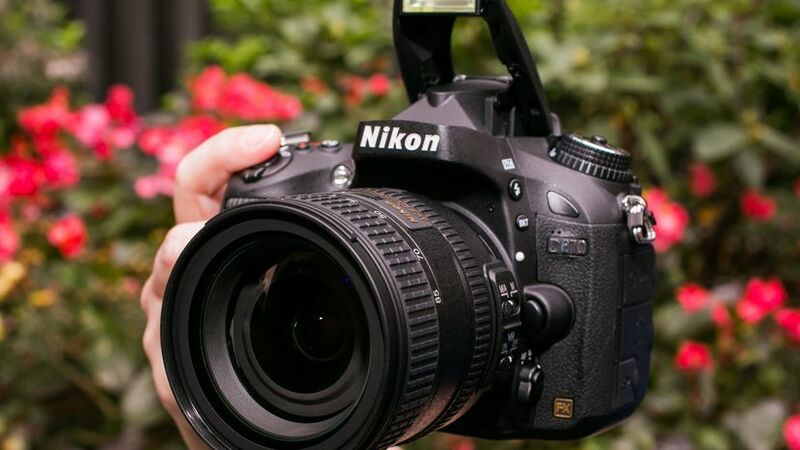 When it comes to an affordable, full-framed DSLR camera, Nikon is the king. With 24.3 megapixels, this one has a maximum burst speed of 6fps. Its weather-sealed body protects the inside really well. 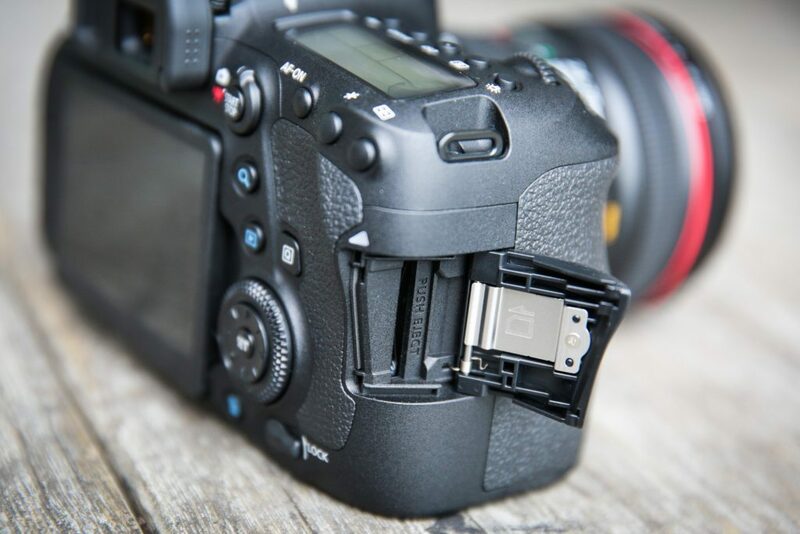 Another great thing about Nikon D610 is its dual SD card slots. It also has an optical viewfinder, which can show you all the scene you shoot almost by 100%. The two weaknesses this camera has are no Wi-Fi connection and the clumped AF sensor in the center. Canon EOS Rebel T6i / Canon EOS 750D. 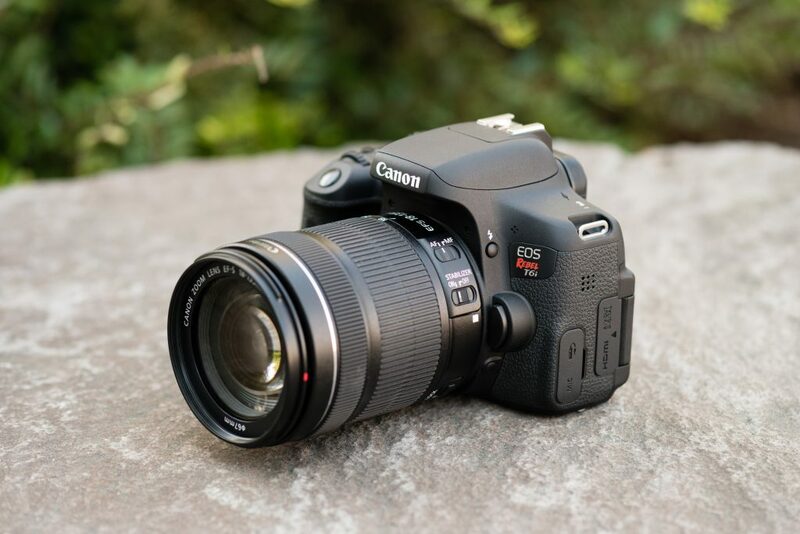 This budget-friendly, DSLR camera is not just ergonomic, but also with a compelling combination. With 24.2 megapixels, you get the clear, bright resolution. The touchscreen offers a variety in angles. The Wi-Fi connection is equipped with NFC. The only thing that is lacking here is the weak AF sensor. The battery life is quite average, although it could be better. 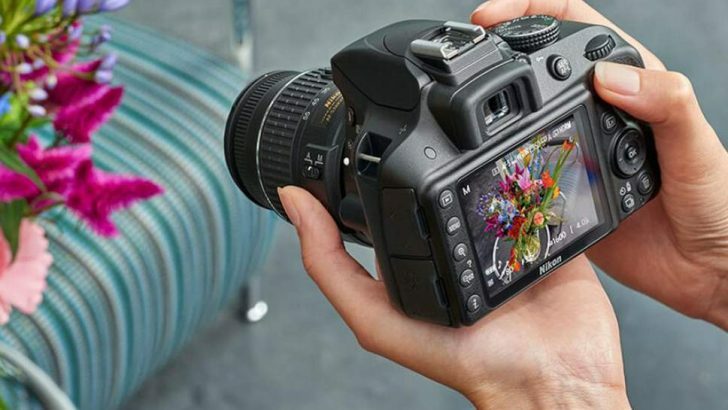 If you are not a professional photographer yet, Canon EOS 750D is user-friendly. To purchase this camera online, you might need to prepare between 460 to 550 dollars. This entry-level DSLR camera is definitely worth it. 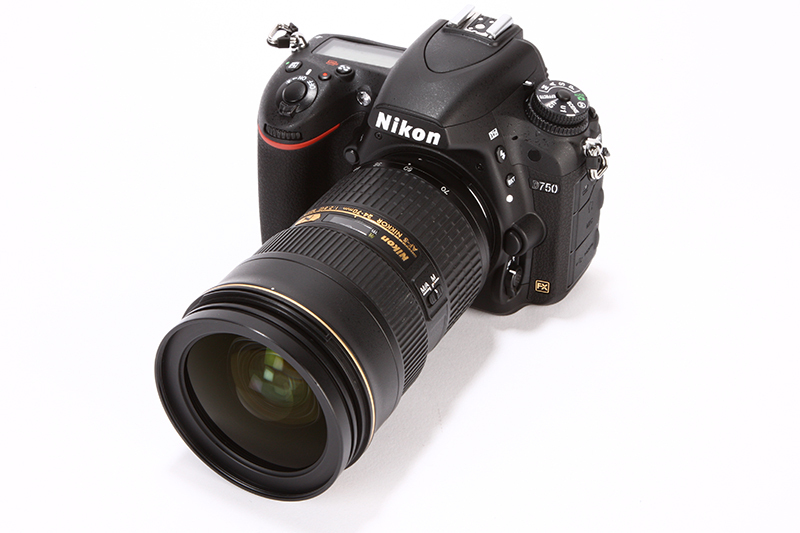 Although this is not exactly a new release, Nikon D750 still has its edge. Its spec sheet is well-rounded. This full-framed camera also has 24.3 megapixels and an optical viewfinder. The maximum burst speed is 6.5fps. The maximum resolution is 1080 pixels. 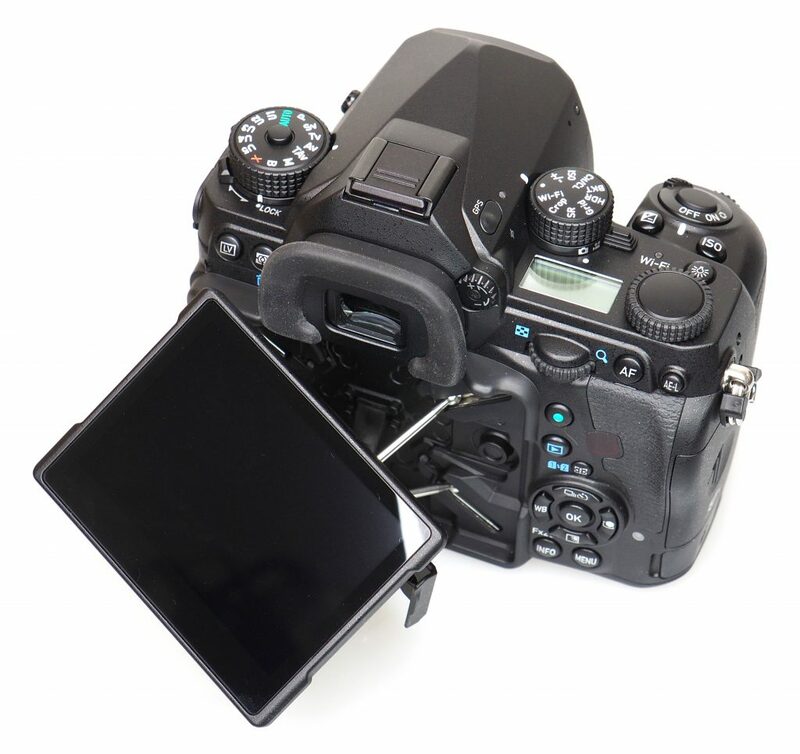 The tilting rear screen helps you to vary your shooting angles. Unfortunately, you cannot expect much from its AF sensor. It is slow and unreliable. Besides that, there is no 4K video. This camera is still easy to live with, though, with all its existing features. So, have you made up your mind about the best DSLR camera to choose?